I’m currently on a tour through the northeast of the US, visiting product managers and innovators. 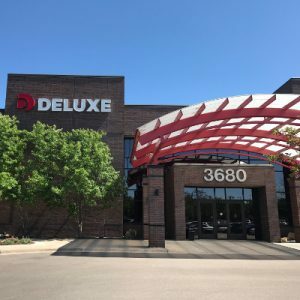 On my way, I stopped in Minneapolis and found an incredible innovation case study at Deluxe Corporation. 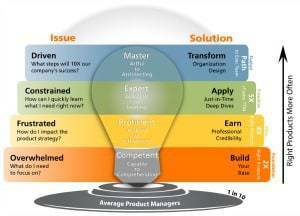 how they used customer testimonies to sell the innovation internally. It’s a fabulous story with many lessons. The written summary of our discussion is at www.TheEverydayInnovator.com / 194. Also, I want to tell you about the fastest growing conference for software product management. It is coming up very soon, Oct 2-3, 2018 and you still have time to register. It’s called INDUSTRY and they have several product experts, many you will know from listening to this podcast, lined up to share their experience. Everyday Innovators can register for the conference for 30% off. Just use the code EverydayInnovator when you register. Find all the details at www.INDUSTRYconference.com. [5:00] What is Deluxe’s core product and how have you innovated it? Our Deluxe checks is the answer to the changing face of payments in the United States. Technology has made it much easier to make a payment today than it was 20 years ago on the consumer side. On the business side, checks are still a cornerstone of how payments are made. We saw an opportunity to create an eCheck that would make it easier for businesses to send and receive payments. [7:16] What was happening in the marketplace that led to you to solve this problem? We saw what happened on the consumer side, with new payment methods overtaking checks. We wanted to be ahead of the curve on the business payment side. We were looking for the right combination of features to fit our customers’ needs while being innovative and allowing them to utilize technology. 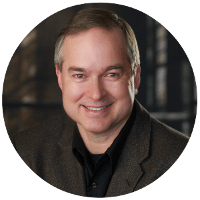 We did a lot of research about why business owners were continuing to write checks and found 10 criteria that were driving it. We realized that whatever we created would need to meet all of those requirements. [11:17] What were your strategies for gathering customer requirements? We started with quantitative research with large numbers of customers to zero in on some of the key elements of their behavior. We surveyed existing customers and non-customers. We also saw this as an opportunity to grow our market by finding out what the demand was among our prospective customers. 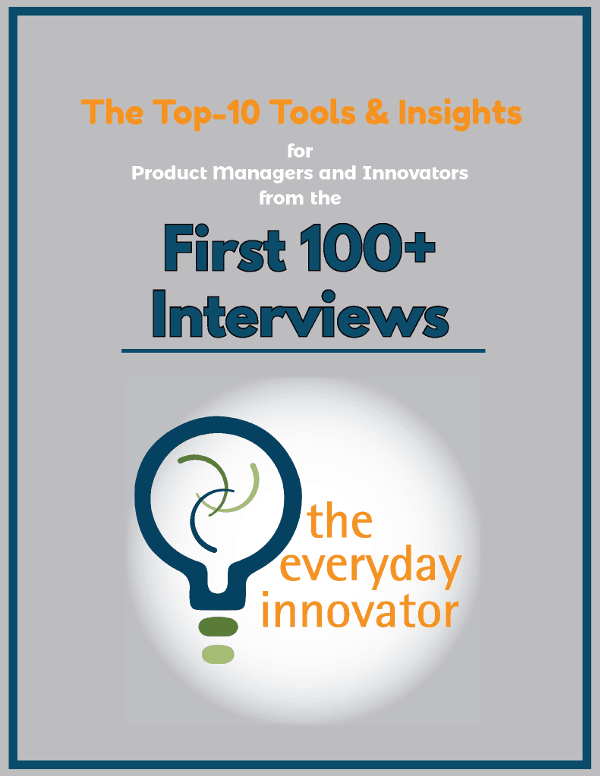 We then did in-depth interviews with business owners. Those interviews helped solidify our requirements and put our strategy in place. We did phone interviews and hired a third party to facilitate panel sessions with 5-6 businesses. We are still getting asked to present that research at conferences because very few organizations in the financial services space are doing it. [19:30] How did you innovate without disrupting your own industry? We heard from our customers that they did not want to redesign their payment processes. It’s not a priority for them and not something they spent a lot of time worrying about. One of the rules we tried to follow was to innovate without change. We kept the changes minimal enough that they were palatable. The solutions we provide are minimal enough to move a business forward without changing any of their existing processes. We were able to transform our existing business and use the new technology to grow into new markets. [23:40] How did you sell this approach internally? We piloted the solution in one of our distribution channels and our executive team bought into it pretty early on. There were a lot of questions from our employees about whether this was the right strategy for us and whether we were trying to put people out of jobs. The acceptance by the customer base made it easier to sell it internally. We brought the customer stories and endorsements forward to help transform our culture. The early adopters are important to prove the concept to other customers and to employees. We are three years into this process and everyone in the company is largely on board and willing to talk about how we can innovate even more moving forward. [28:12] How was the eCheck product developed? We realized that there’s some specific expertise needed to bring a digital product to market. At the time, Deluxe was not a nimble development shop, but I was keeping an eye on some of the startups who were doing this well. We partnered with a small company in Grand Rapids, Michigan that had a solution in the market but was still in its infancy. We made the case to acquire them and had people from the acquisition join our existing product team. This created a really dynamic team with a lot of different perspectives.